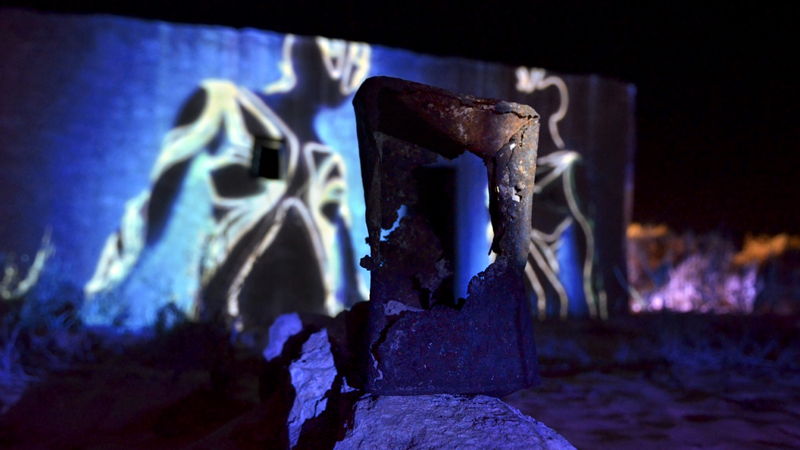 MMOV is a ongoing art project by Markos Aristides Kern. 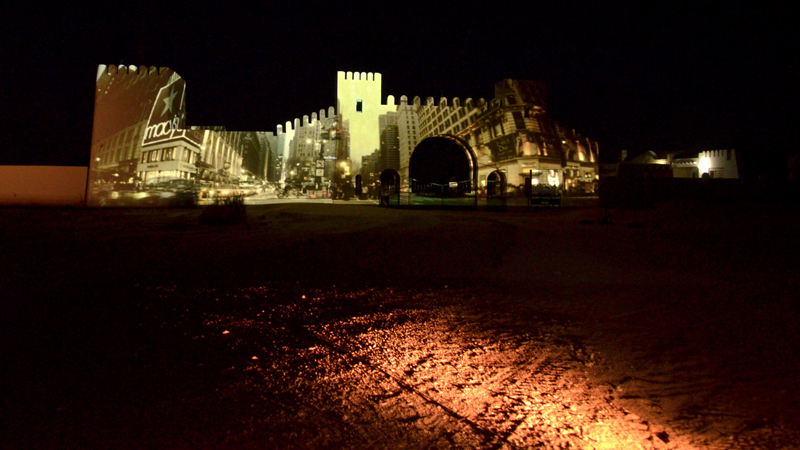 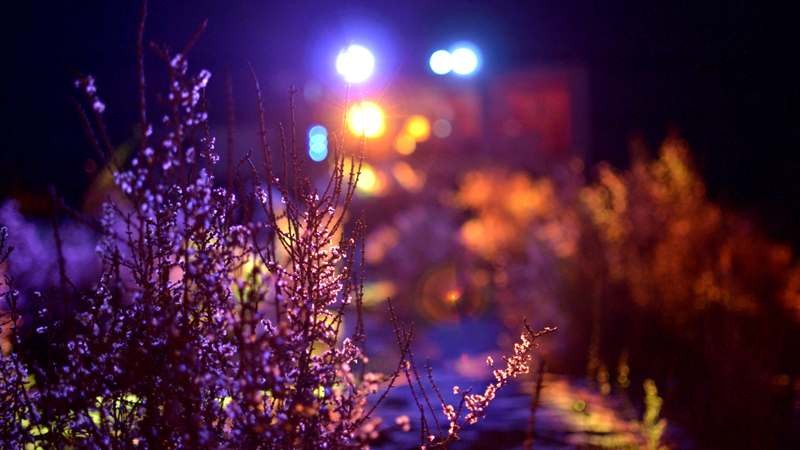 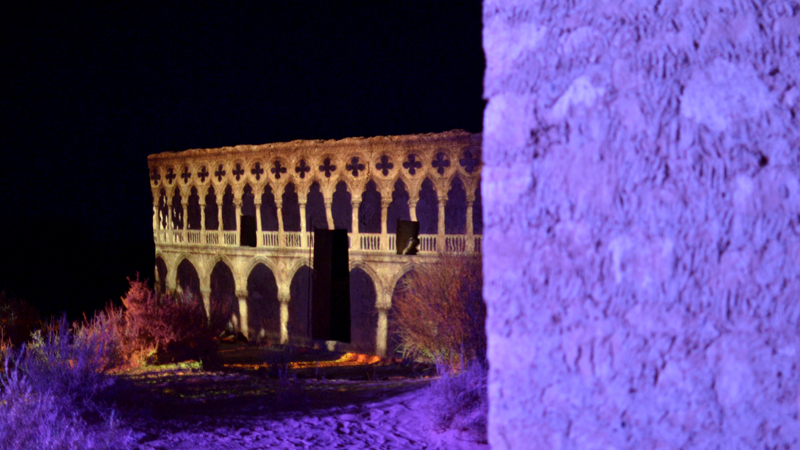 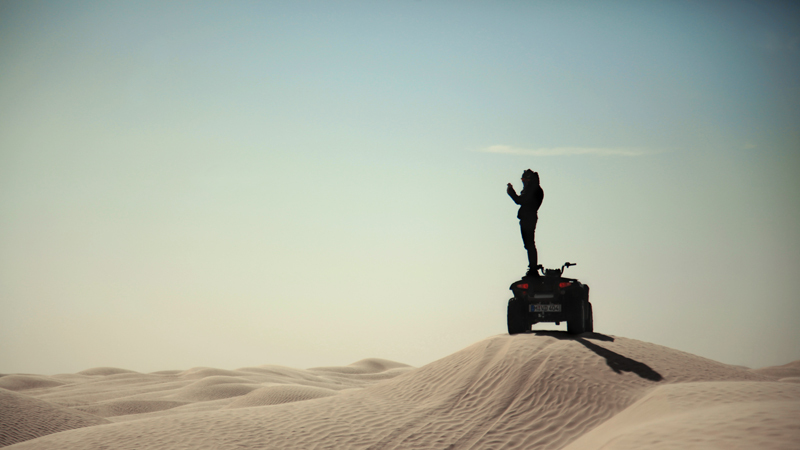 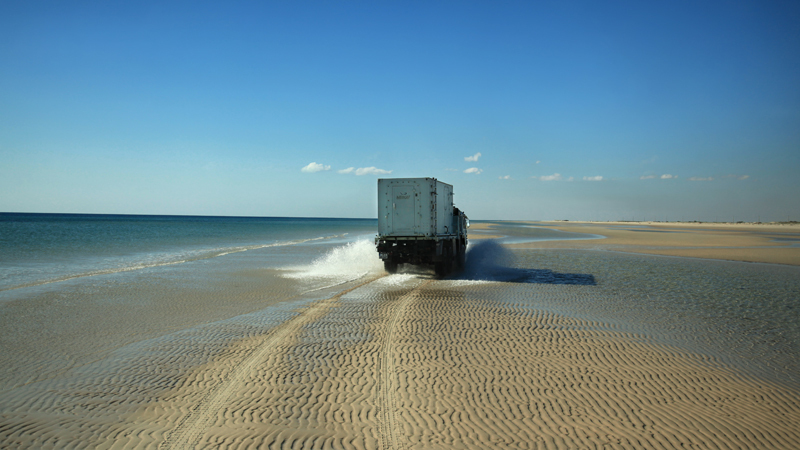 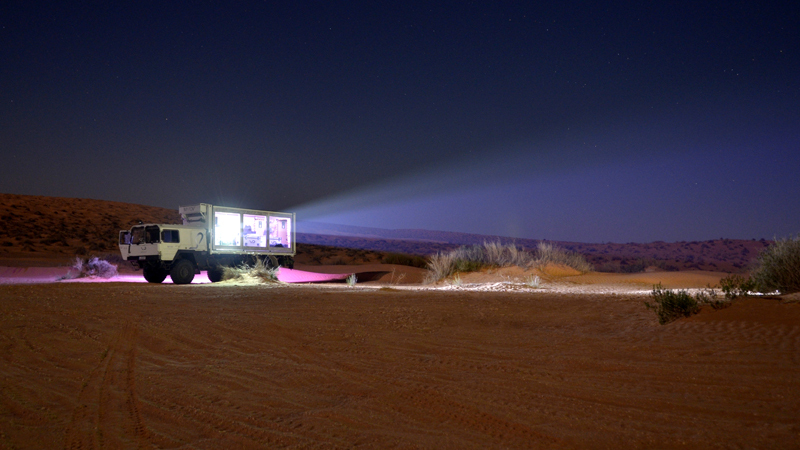 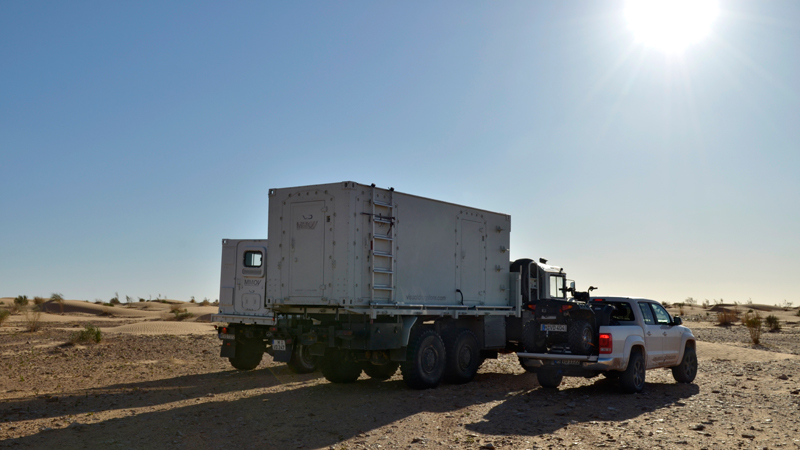 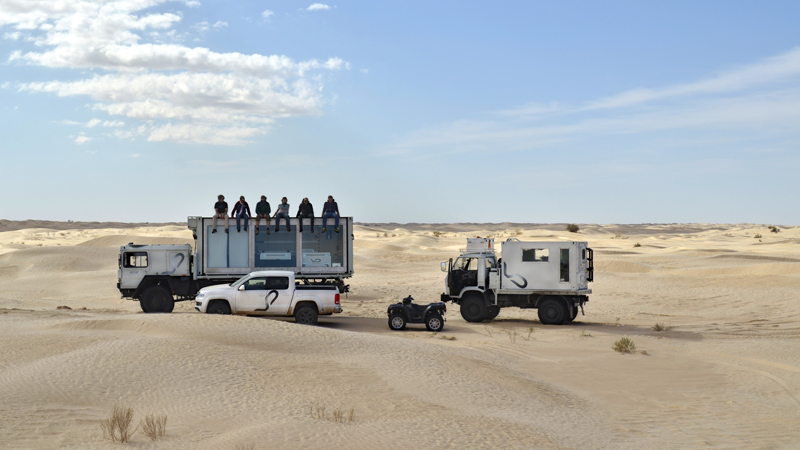 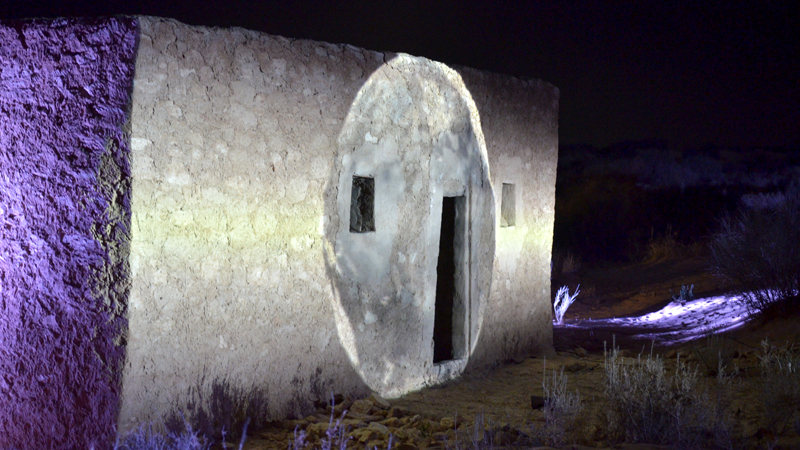 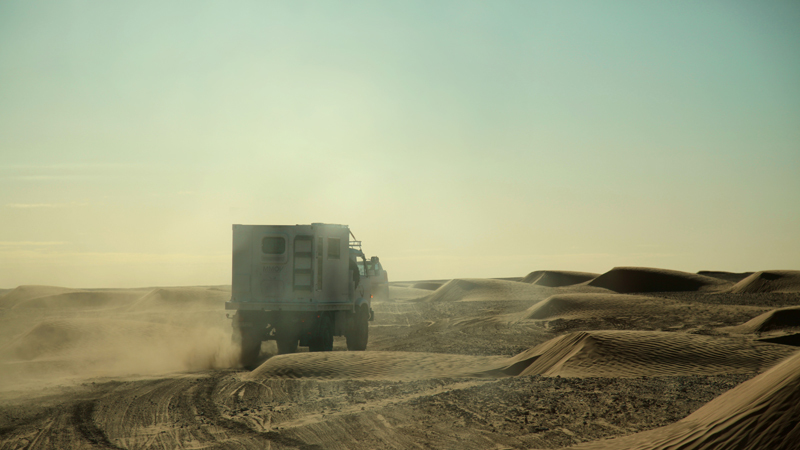 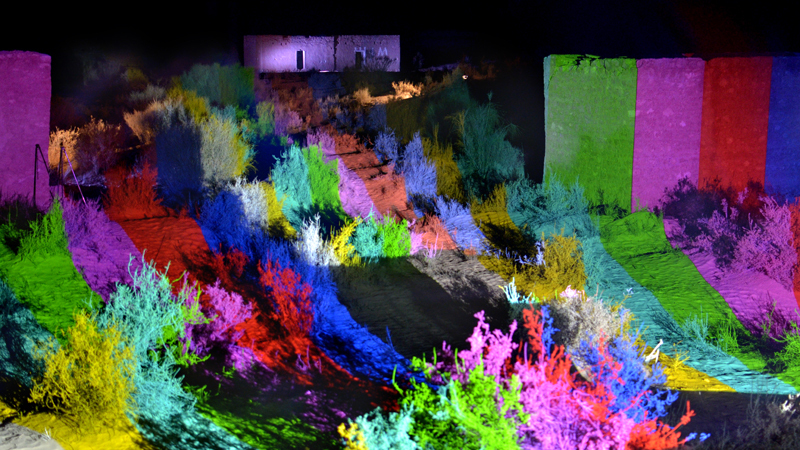 The project brings improvised multimedia installations to remote locations on the planet. 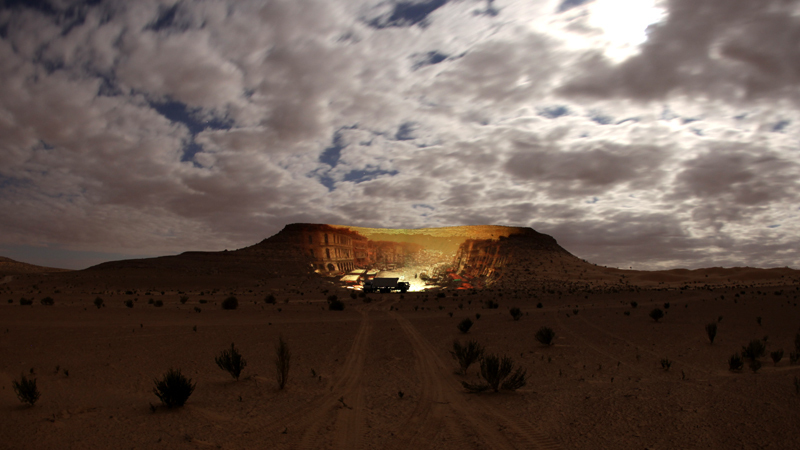 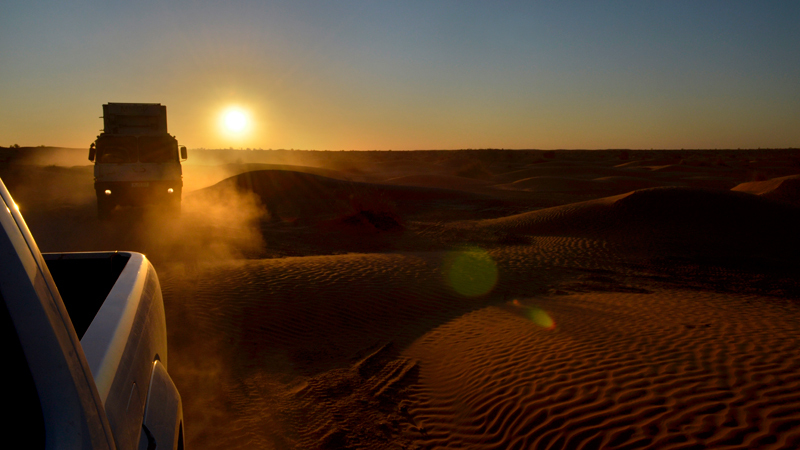 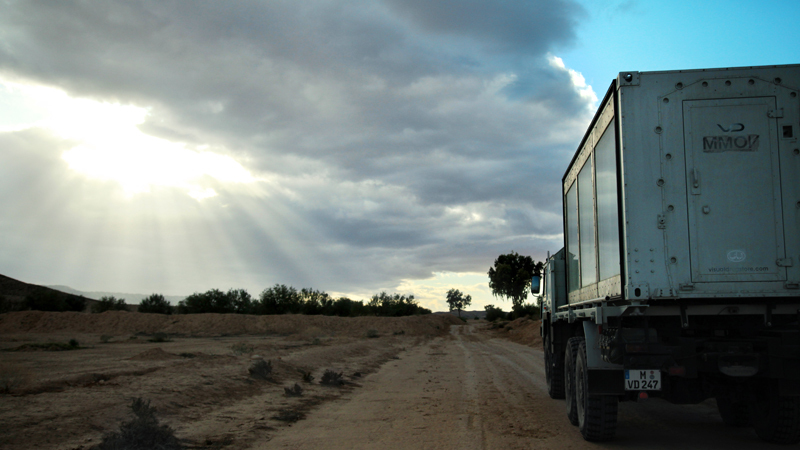 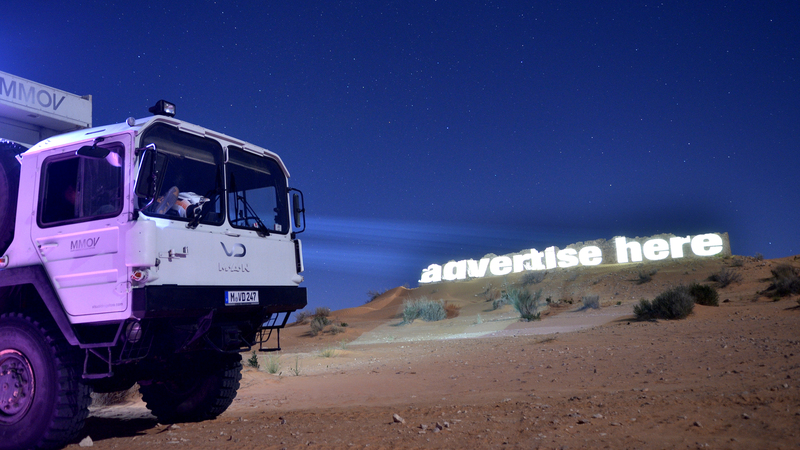 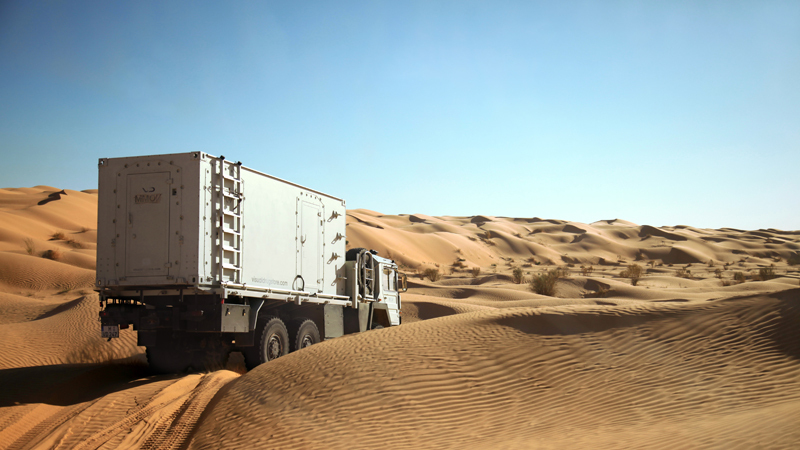 The first expedition took Markos with his trucks to the Sahara desert. 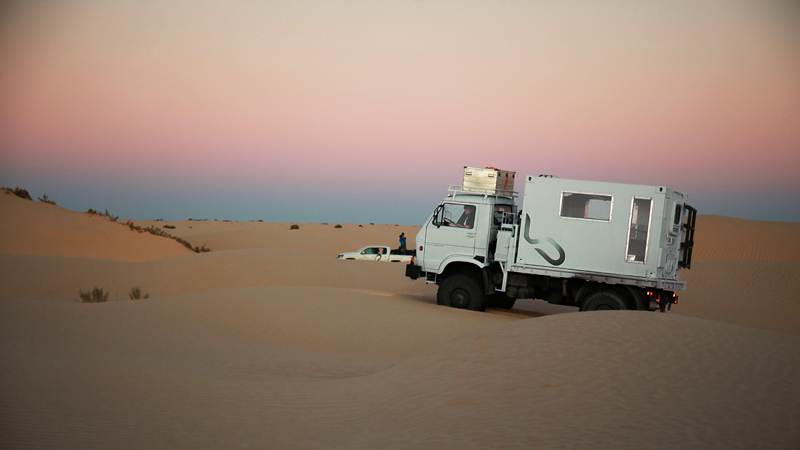 Another trip in April 2013 lead the artist to Antarctica on board the german research vessel Polarstern. 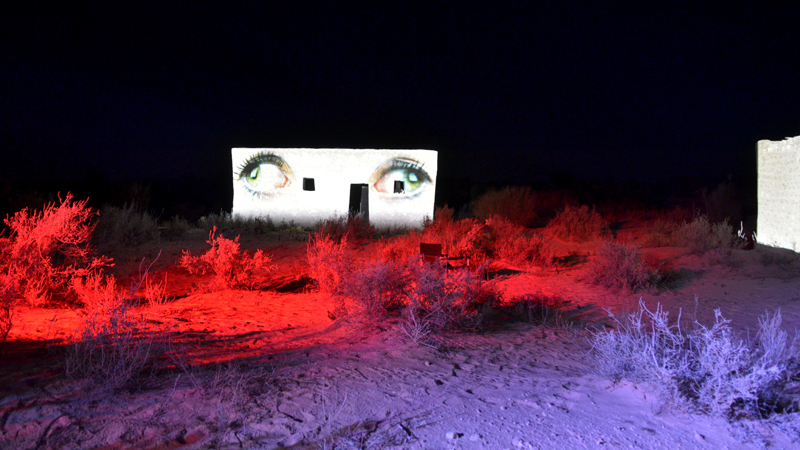 All installations are completely improvised and driven by randomness and the people met along the journey.